There is a “strong possibility” that Nintendo will “introduce some new characters to the scene soon,” according to recent comments made by Shigeru Miyamoto. Whilst the company regularly rely on the draw of globally recognised characters such as Mario and his Mushroom Kingdom pals, gamers scorn Nintendo for not readily stepping outside the security of such boundaries. 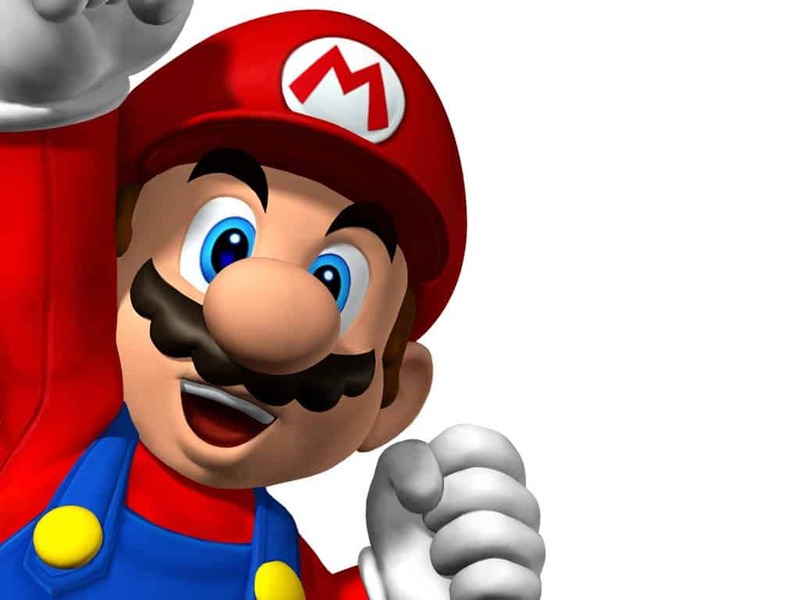 “I don’t have a big list of ideas I want to realise,” Miyamoto explained to The Guardian. Could we learn more as soon as the Electronic Entertainment Expo (E3) in just over a month’s time?